Step on in from the cold and into this magical and popular sporting stadium, where a themed evening of 'Sleigh Bell Bling' awaits – you and your team will experience the most glamorous party in town! So get dressed to impress and ensure you sparkle for this magnificent event which will be the speak of the workplace for months to come! On arrival, make your way to the stunning suite where the shared party night starts in style with a chilled glass of sparkling wine to get the conversation flowing and everyone unwinding! 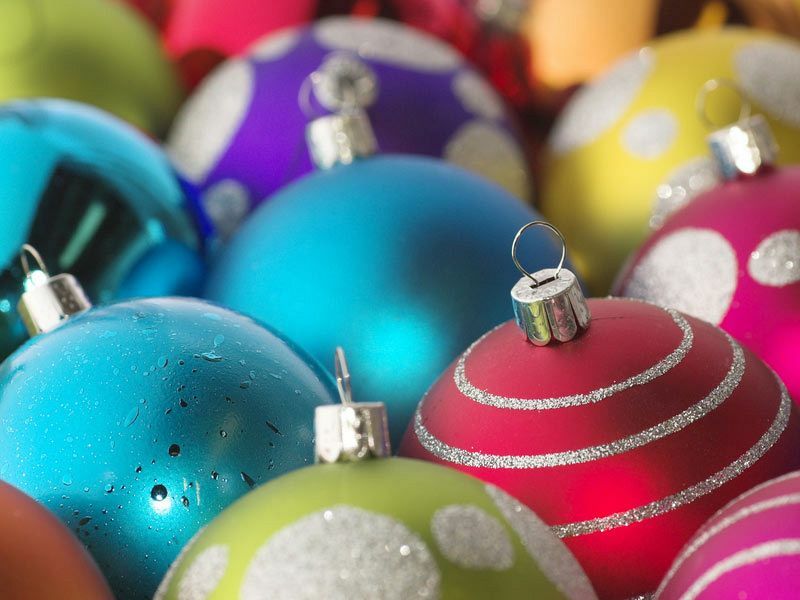 Admire the full Christmas theming of the event space, which includes spectacular lighting, Christmas trees and props, which will be sure to get everyone into the festive spirit. 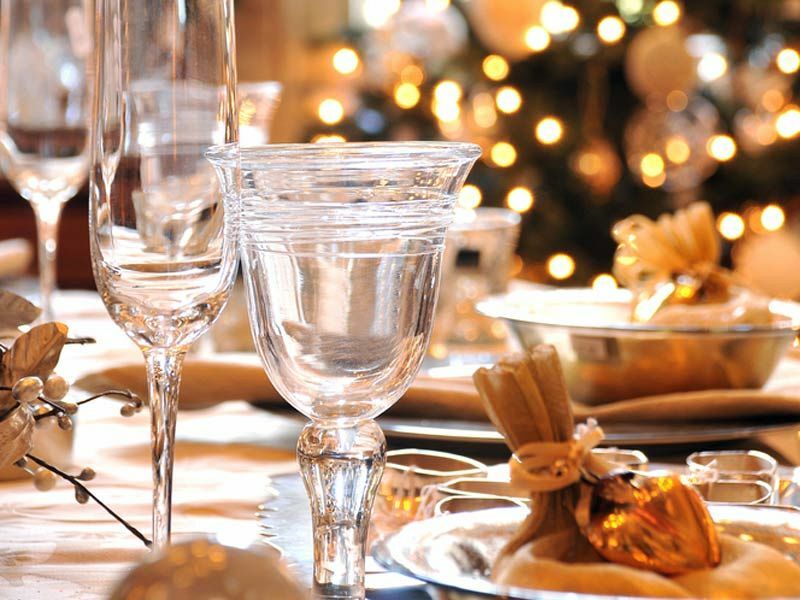 After the sparkling reception, make your way to your tables, where you’ll be seated for a magnificent three-course Christmas dinner from the fabulous set menu! The meal will be accompanied by filtered water and those all essential Christmas novelties, so don’t forget to pull your crackers! Feeling thirsty? No problem! Simply make your way to the well-stocked cash bar, where you’ll be able to treat yourself to your favourite drinks or buy in a round for the team if you’re feeling generous! As the night continues, you’ll be able to party the night away with the brilliant video DJ and dancefloor. 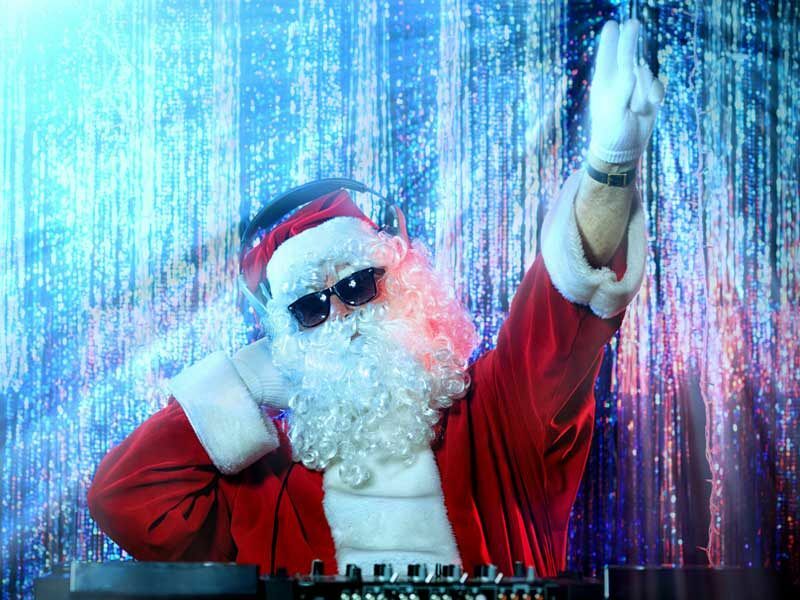 Get ready to let your hair down and party the night away with this incredible shared Christmas night in Reading!